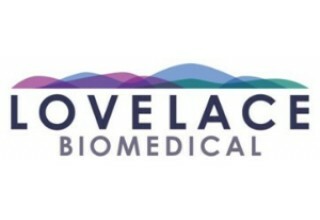 TORONTO, October 8, 2018	(Newswire.com) - Drug delivery to the lungs in both the clinical and non-clinical setting is a unique combination of formulation, delivery device and the system/model that the drug is being delivered to. Throughout different stages of drug development, the requirements for inhalation drug delivery change and the delivery system must change/evolve to meet the needs at each stage. Early proof-of-concept studies may make use of rodent species, simple formulations that minimize excipients, ‘off-the-shelf’ delivery devices and may utilize direct to the lungs as an option. Pharmacology experiments utilize a balance of robust formulation/delivery systems with translational animal models. In contrast, IND and NDA enabling studies utilize large and small animals, well defined/developed formulations, devices designed to support the proposed clinical program and inhalation delivery to the lungs. This live webinar, upcoming on Wednesday, October 24, 2018 at 10am EDT (3pm BST/UK), will cover the merger of formulations, devices and models throughout the development process with a focus on the risks/benefits of different options at different development time points. For more information about this complimentary webinar visit: Inhalation Drug Delivery: Considerations for Toxicology and Pharmacology Research. 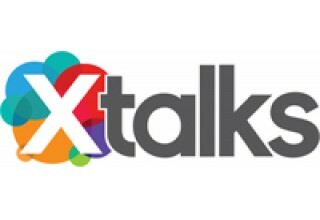 Xtalks is a leading provider of educational webinars to the global life science, food and medical device community.